This blazer dress has been a pretty popular selection. I've seen a good handful of brands that carry this style. I have the white version and loved it so much, I had to get the black one too. 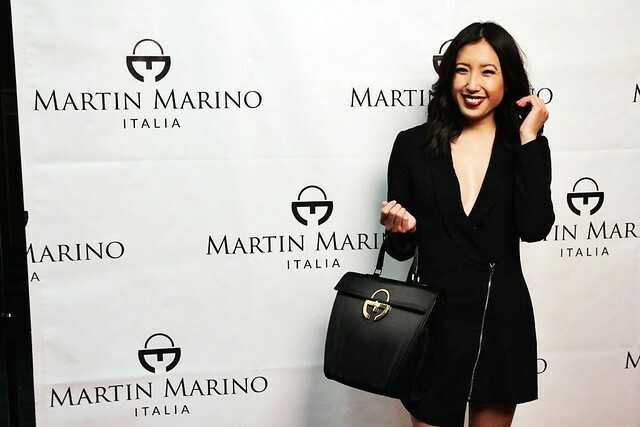 I attended the Martin Marino Academy Awards gifting suite with blogger babe Studs and Sapphires a couple weeks ago. 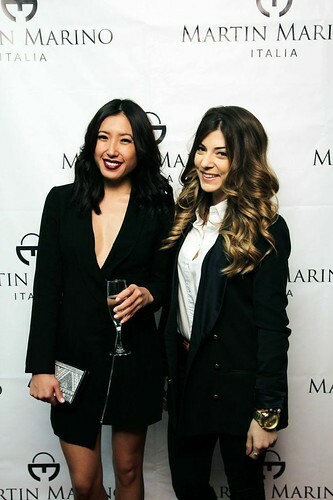 It was a huge event with a ton of different brands and celebrities. The best part? We didn't leave empty handed! I love going to events where I get to meet fun and exciting people and leaving with amazing goody bags! We're halfway through the week! Let's finish strong so we can enjoy the weekend!